The Javelin DNA Pro Single Sided Card Printer is the newest generation of feature rich desktop ID card printers. 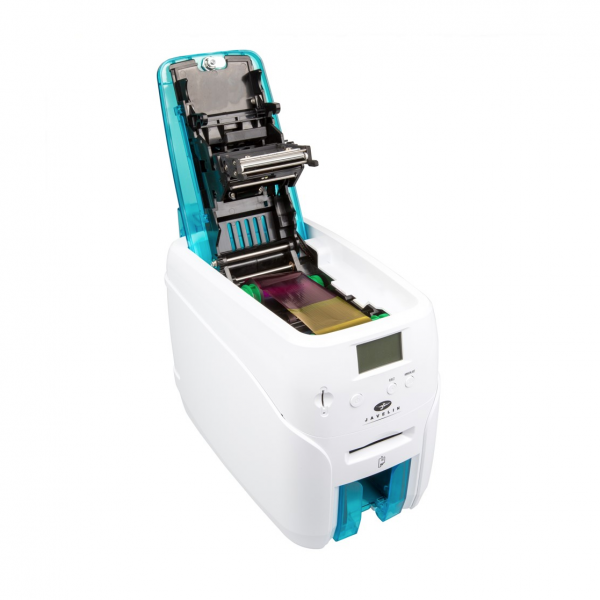 The DNA Pro is a compact and powerful model which is user friendly and delivers outstanding performance at a great price point. 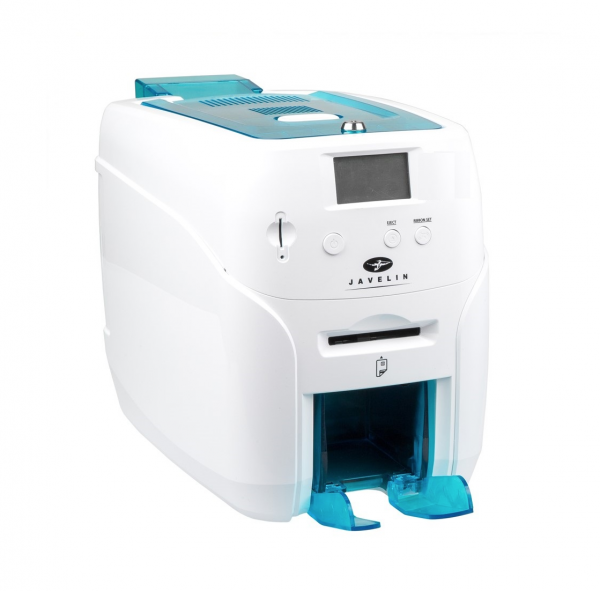 The Javelin DNA Pro offer and all-in-one solution with high quality colour or monochrome printing. The latest upgrade for the DNA Pro include WiFi, Security Locks, Additional Hopper and Encoding Modules for Contact or Contactless card capabilities. 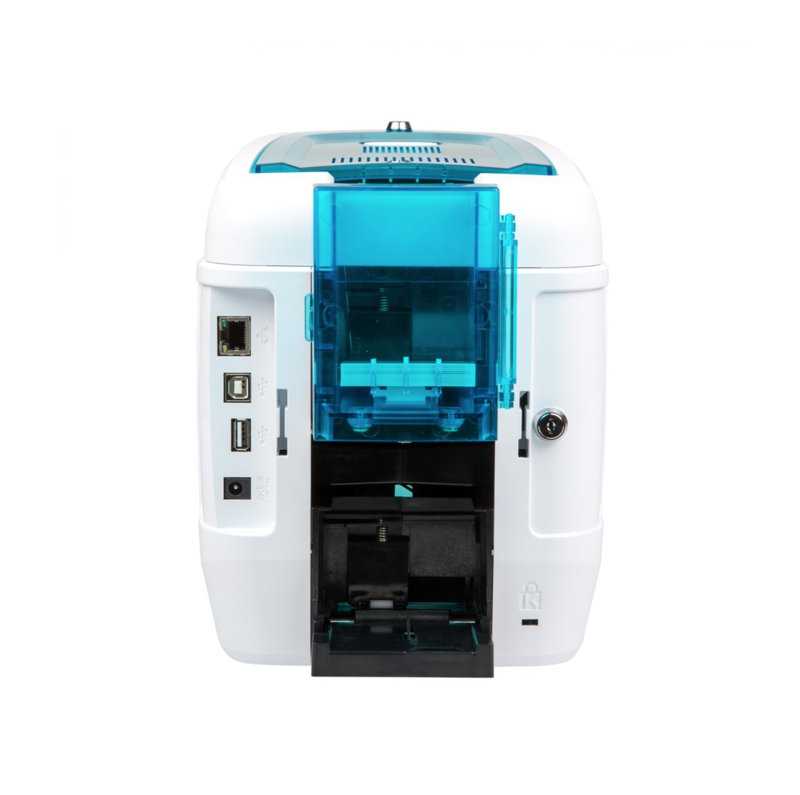 The Javelin DNA Pro includes input and output hoppers for auto feeding the cards into and out of the printer and includes an easy to read 4 line LCD display for clear information readouts.